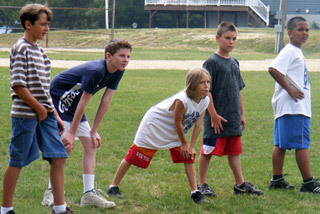 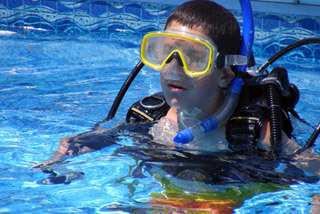 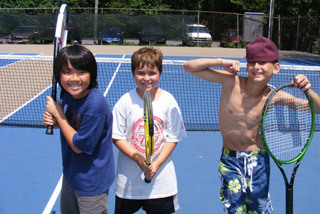 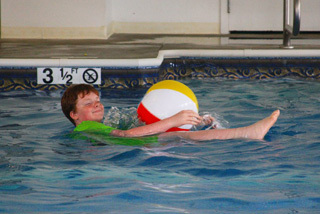 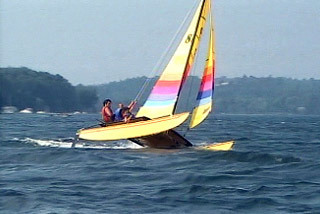 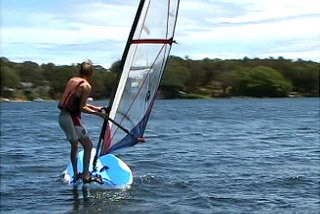 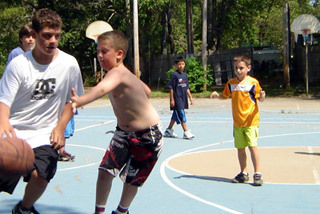 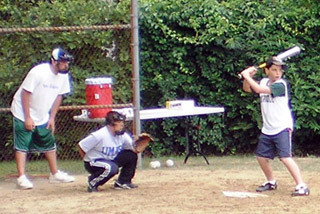 Camp Bournedale’s Co-ed summer day camp promises to be a popular addition to the local Plymouth – Cape Cod camp scene. 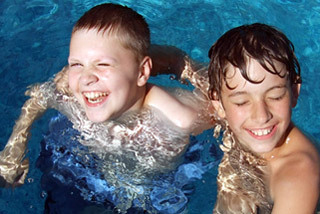 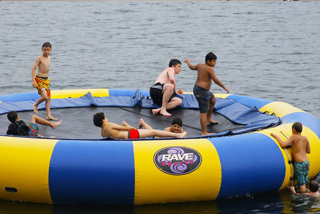 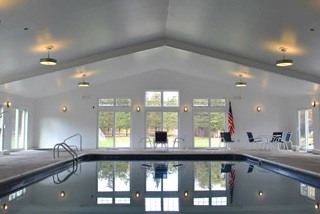 Boys and girls age 7 to 15, can enjoy the spectacular amenities that have long been featured at Camp Bournedale’s renowned facilities from Monday through Friday, from 9 am to 5 pm, transportation is available. 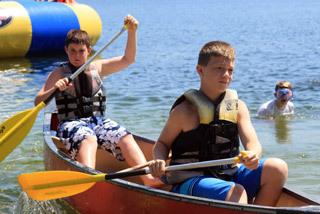 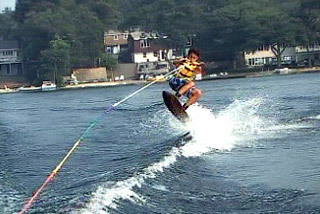 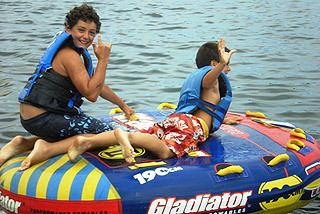 Campers will enjoy all the amenities available at Camp Bournedale, including excellent waterfront programs with Red Cross certified swim instruction, tubing, knee boarding, waterskiing, sailing, windsurfing and kayaking. 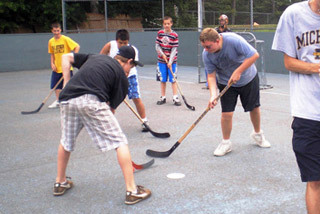 Team sports including soccer, lacrosse, flag football, street hockey are featured. Optional golf activites, including instruction at Atlantic Country Club, allows campers to golf daily at 1 of 3 local courses. 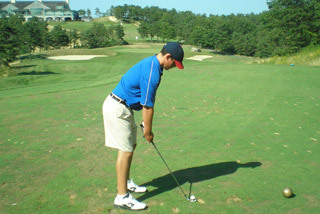 Greens fees incur an additional minimal charge. 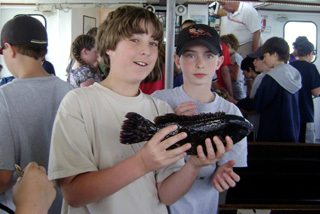 Individual activities include fishing on Great Herring Pond from our pontoon boat, outstanding tennis instruction and sports competition., Lunch will be served to all campers and is included. 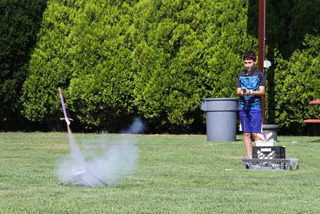 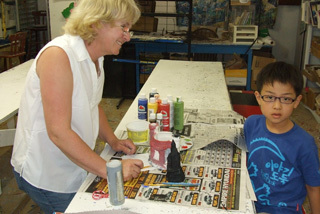 Arts and crafts, rocketry, model building and soap box derby are also available. 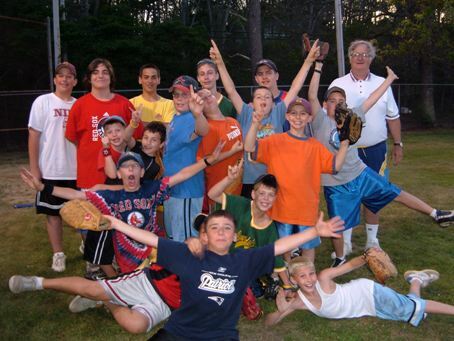 *Please see the attached PDF for dates and camp scheduling! 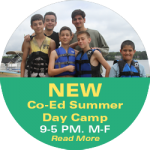 Camp Space is limited, don’t wait!